According to the CDC's 2017 National Diabetes Statistics Report, 30.3 million people have diabetes (9.4% of the US population) and 84.1 million adults aged 18 years or older have pre diabetes (33.9% of the adult US population). 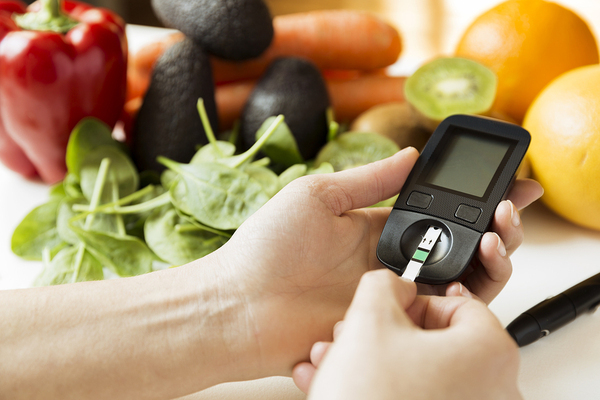 Among those diagnosed with diabetes, type 2 diabetes accounts for 90-94% of cases. Although the prevalence appears to be leveling off, the CDC report goes on to say that 2 out of 5 American adults are expected to develop type 2 diabetes in their lifetime. Type 2 diabetes is an epidemic among US adults. Major risk factors for type 2 diabetes include a number of lifestyle habits such as smoking, physical inactivity, obesity, and poor eating habits. This is one reason type 2 diabetes is sometimes described as a 'lifestyle disease'. Control of blood glucose among people with type 2 diabetes is often accomplished through oral medications or insulin. New studies are examining the value of intermittent fasting in helping type 2 diabetics control blood glucose levels and as a potential method for weight control. The results have been promising indeed! Intermittent fasting is a eating protocol that was designed to mimic a form of calorie restriction that research has shown can to increase longevity, promote disease prevention and possibly trigger more efficient weight loss. There are several different intermittent fasting methods, and what they have in common is that they split either the day or the week into eating or fasting periods. The most popular method is called time restricted eating, where eating is limited to a six to eight-hour eating “window” each day. By creating an extensive period of the day when we're not eating, we allow the body time and energy to focus on repair, recovery and healing mechanisms, such as autophagy and hormone regulation. During the fasting periods, non-caloric beverages, such as water, coffee and tea can be consumed. A 2017 pilot study of 10 adults with type 2 diabetes involved an intermittent fasting program that restricted food intake into a single four- to eight-hour daily “window.” Data were collected before commencing the intermittent fasting program, afterward, and at a later follow-up evaluation. The intermittent fasting period only lasted for two weeks, yet it significantly improved weight loss and fasting glucose levels among participants, and hypoglycemia (a dangerous drop in blood sugar levels) was not observed. During the follow-up observation, two weeks after intermittent fasting was stopped, fasting glucose levels had gone back up. Bottom line: this simple dietary manipulation showed promise in these ten adults with type 2 diabetes. Intermittent fasting is about limiting the hours during which you consume food. Another study compared results from a type of bariatric surgery called gastric banding with intermittent fasting. Gastric band surgery physically reduces the amount of food the stomach can hold and works as a sort of enforced type of chronic fasting. However, non-surgical intermittent fasting resulted in more significant weight loss than surgery, and it resulted in lower blood sugar levels afterward than the surgery did. A BMJ case report observed that therapeutic fasting helped reverse insulin resistance, allowing type 2 diabetes patients to reduce or eliminate their need for insulin while still maintaining good control of blood glucose levels. Moreover, these patients lost significant excess weight and reduced their glycated hemoglobin levels. While this case report is not a controlled study, it does indicate that fasting may have a greater positive effect on type 2 diabetes than we previously thought. And studies in animals have found that fasting may help the pancreas to regenerate, promoting creation of insulin-producing beta cells. 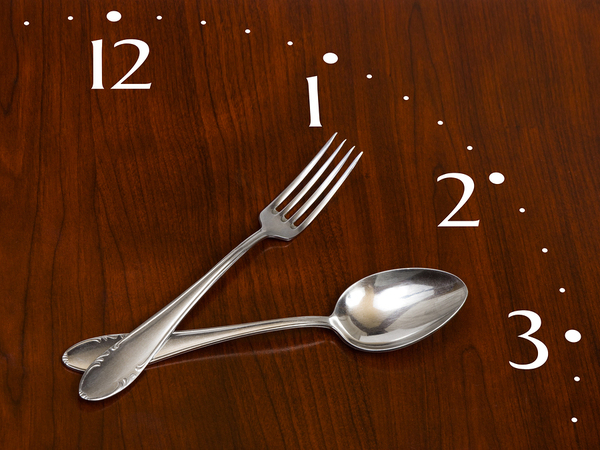 Intermittent fasting is about restricting the times during which food is consumed. It’s a simple approach to weight loss, and it may have benefits beyond the numbers on the scale. Of course, the types of foods consumed, whether a person participates in intermittent fasting or not, make a difference in weight control and control of blood glucose levels. A healthy diet that is low in carbohydrates will make a bigger positive health difference whether or not someone chooses intermittent fasting. Studies of intermittent fasting and type 2 diabetes are in their early stages, but so far, the results have been encouraging. Not only does intermittent fasting appear to aid with control of blood glucose levels, but it also assists with loss of excess weight – something many people without type 2 diabetes struggle with as well. If you’re interested in learning more about using nutrition to optimize your health, prevent disease, and keep your weight healthy, we encourage you to contact us at any time.